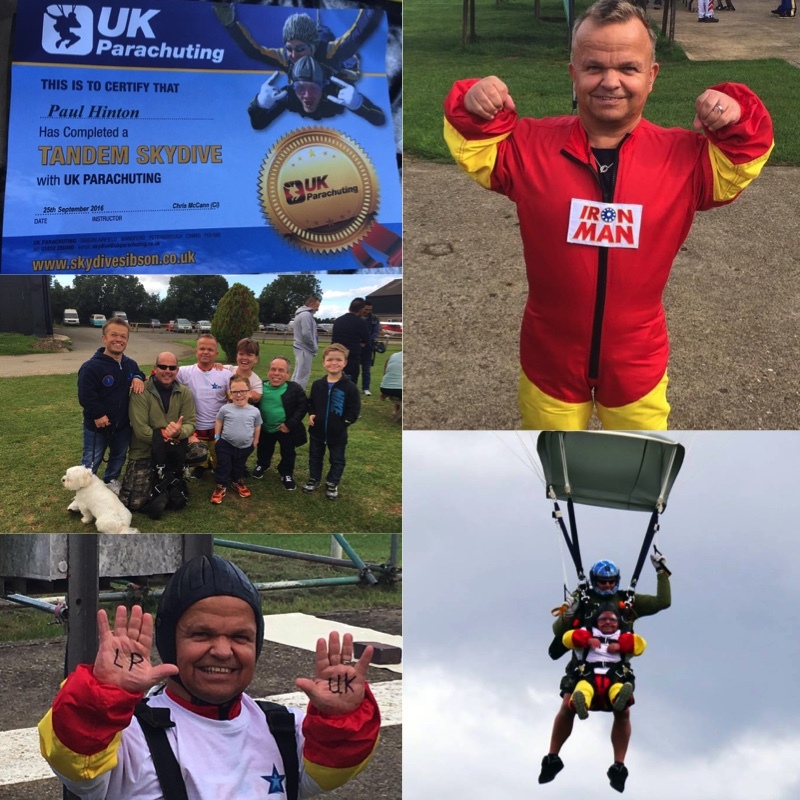 A huge thank to you LPUK supporters Lewis Bourne and Talia Lee-Skudder, along with committee member Dawn Hinton for undertaking challenges last weekend to raise funds and awareness for LPUK. And also long time members of LPUK - The Dee family, who climbed Ben Nevis a few weeks ago. 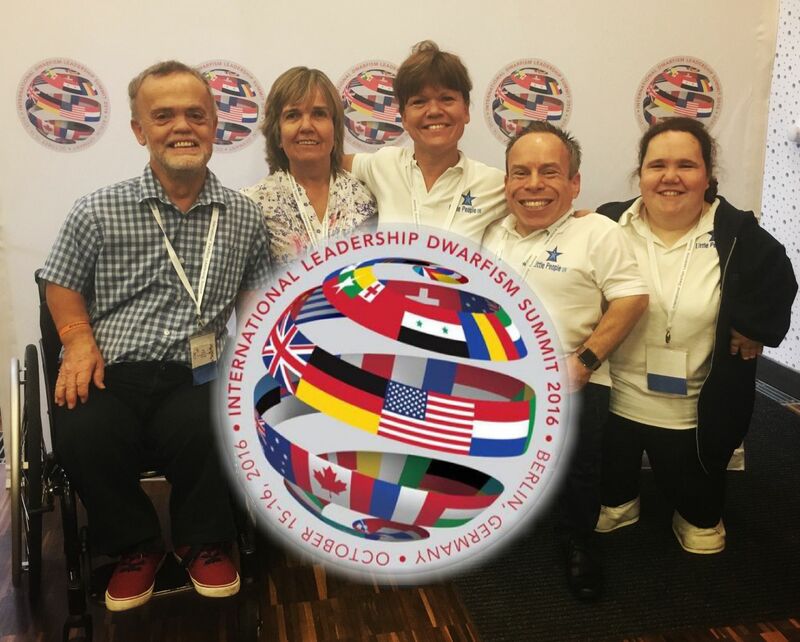 Delegates from Little People UK were honoured to take part in the 'International Dwarfism Leadership Summit' in Berlin this last weekend. 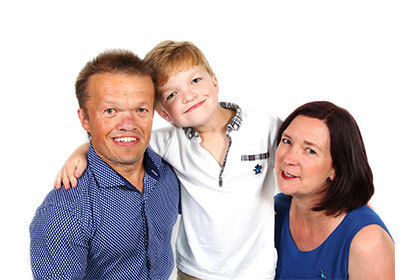 Representing LPUK were, Samantha Davis (Chairperson), Warwick Davis (President), Rebecca Nuttall (Administrator) and Penny Dean (Adoption Co-ordinator). LPUK shared information on what contributes to it's success as an organisation whilst also learning from other support groups about their best practices, and how we can apply them to improve LPUK even further. It was a privilege to meet representatives from other dwarfism groups from around the world to discuss pertinent issues in the LP community, and how we can work together in the future to offer medical and social support, and make the world an even better place for people with dwarfism. A huge thank you to Little People of America (LPA) for organising such a fantastic weekend, and of course Berlin for hosting it. 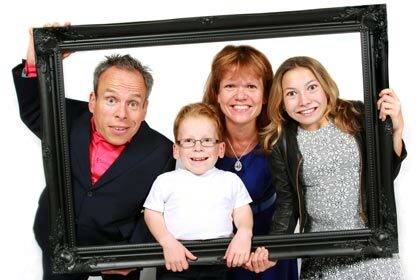 We at LPUK look forward to working as a coalition to make improvements for the future of people with dwarfism. 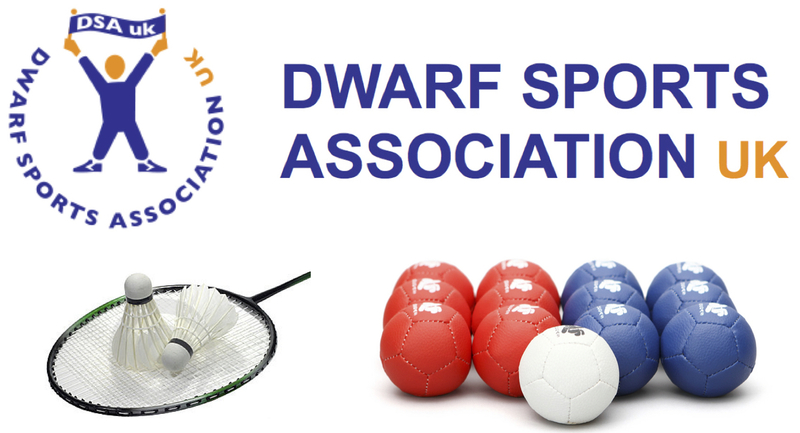 A great weekend was had by all at the DSAuk Boccia and Badminton tournament, last weekend, with many LPUK members taking part. The Boccia and Badminton tournament is a weekend full of sporting competition and showcases the very best of the nations dwarf athletes in both Boccia and Badminton. With competitors participating as Singles, Doubles or Teams, in the different age categories; Junior to Masters, each one aiming for gold. 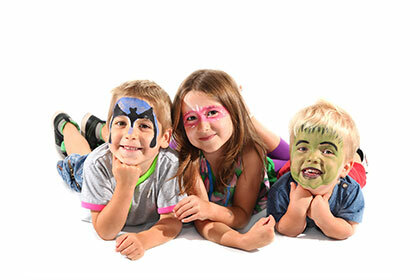 The Little People UK 6th Annual Convention will be - Friday 1st to Sunday 3rd September, 2017. At the Leicester Marriott Hotel. Further announcements will be made in due course!